Most Wednesday mornings we meet in the pub as a team. It’s changed how we study the bible and how we seek to apply it. Having people around us as we study has brought a dynamic to our application that we didn’t have before when we gathered behind locked doors, hidden away. Today one of the students Virginia unperturbed by the ‘f’ing and jeffing’ of the beer swilling man sitting behind us, patiently listened to him as we got ready to leave and she gave him a small gift of a silver heart and explained how much God loved him. He asked if she could say a blessing over him. It was a precious scene to see unfold before my eyes as he put down his pint of larger, closed his eyes and put his hands together as he was prayed for. The bible study we do is loosely based on a mixture of ‘Lectio Devina’ and the ‘discovery bible study.’ It’s not really led as such but rather we lead each other and listen to what we believe God may be saying to us through the scriptures. 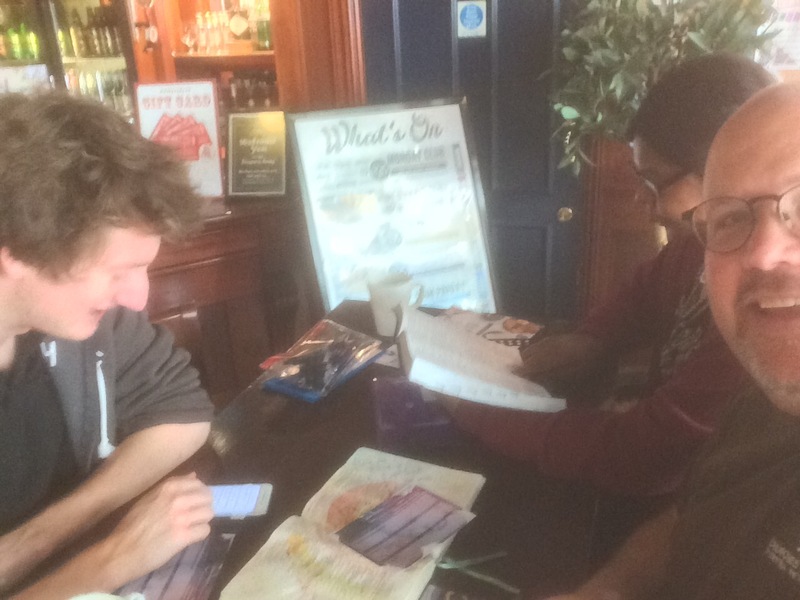 We have a faith goal for the year: 3 people to join us for our bible study from the pub by the end of the year. 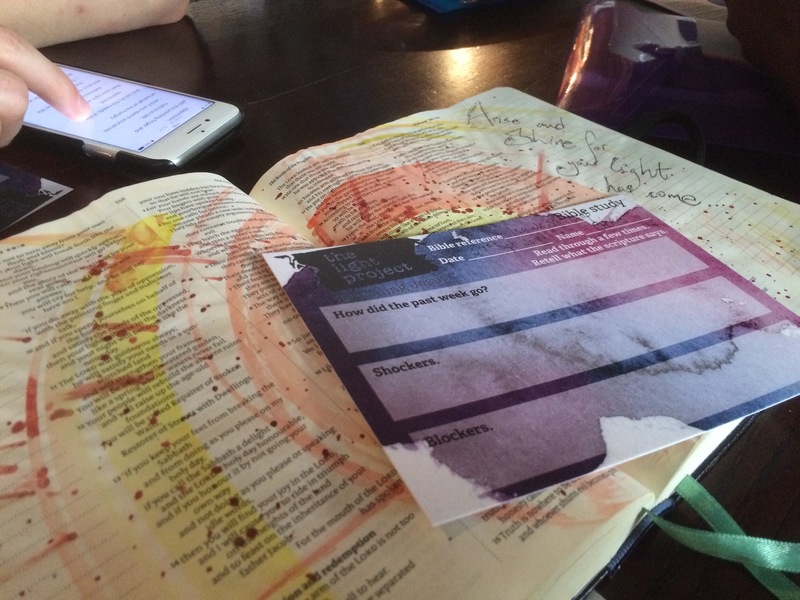 Have you ever been part of a bible study group in a pub? Let me know what happened!